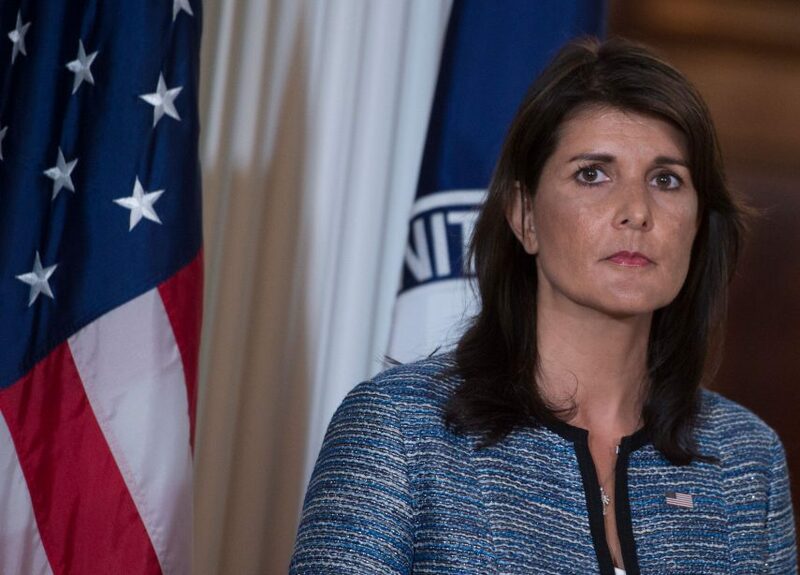 BBC Radio: Should US Have Left UN Human Rights Council? I spoke with BBC Ulster on Wednesday about the Trump Administration’s withdrawal of the US from the UN Human Rights Council, assessing the rhetoric, the politics, and the consequences. The discussion, which follows a summary by Dr Daragh Murray of the Council’s work and the politics around it, also includes a spokeswoman from Republicans Overseas defending the Trump action. Every country on the Human Rights Council could be called to account for human rights violations. The question is whether you just walk out of the whole thing and have absolutely no mechanism for discussing human rights, or whether you try to get as much as possible from it. The Council is not the headline meetings three times a year. It’s the daily work of its staff around the year, such as discrimination against women, such as child trafficking, such as war crimes, including those in Yemen and Syria. Let us be clear: the Trump Administration strategy is not to get a better system for human rights. It is part of an effort to walk away from the United Nations.